Hello And Welcome To The Private University In Chittagong. Now There are more than 130 public and private Universities in Bangladesh. There are more than ten private universities in Chittagong. This world university is perfect for the Chittagong students. Students of Chittagong can complete their graduation from this private university. These Universities do not have a higher fee for the completion of graduation. Here are two public university schools to end the commencement. Which is a favourite of all the students in Bangladesh? Chittagong University Of Engineering and Technology. Here we are going to show you the list of Private universities in Chittagong. 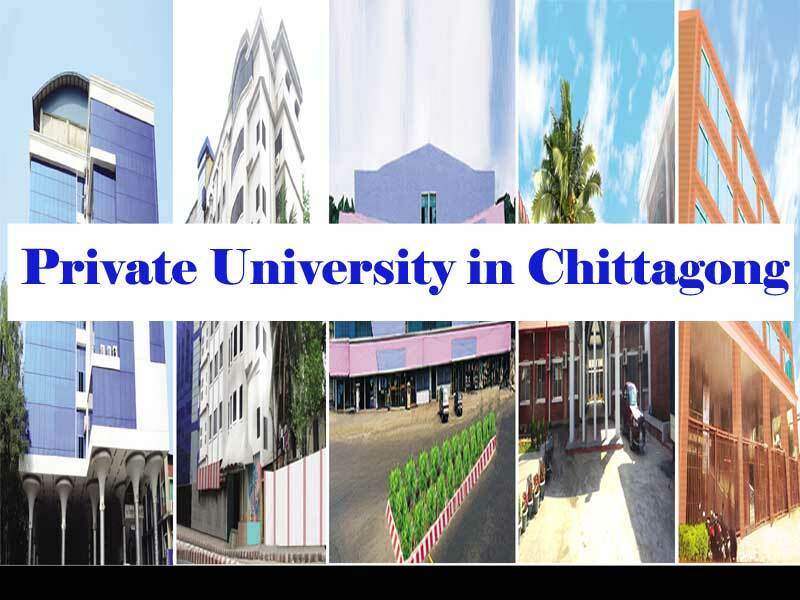 This list will help you the ranking and review of all the private university in Chittagong. International Islamic University, Chittagong is the most populous and private university located in Chittagong. It offers students for completing their graduation. It has Bachelor’s degrees and masters degrees. The international Islamic University invented February 11, 1995. International Islamic University provides students with an exclusive hall. Total 20 principal departments have at International Islamic University. Bachelor of Law (LLB) Master of Arts in Qura’nic Sciences and Islamic Studies (MQSIS) Bachelor of Arts (Hons. Southern University Bangladesh is the most significant private university in Bangladesh. There are no such universities in Bangladesh like these. It established in 1998. The location of Southern University Bangladesh is in Mehdibag Road Chittagong. Its offers Students for four years honours, masters and Engineering course. The number of students of Southern University Bangladesh is more than 10,000+. It has nine significant departments including 17 sub-departments. Address: 739/A, Mehedibag Road, Chittagong, Bangladesh. 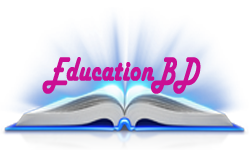 East Delta University is a private university in Bangladesh, Which is located in Chittagong. It offers students undergraduate and postgraduate programs. The Vice-Chancellor of this university is M. Sekander Khan. It received the government’s license in 2006. It has seven significant departments including nine sub-departments. Port City International University (PCIU), since its opening, has been dedicated to finding solutions to significant challenges and preparing students for leadership in a complicated world. It is the most beautiful university in Chittagong. Port City International University is a private university located in Urban city Chittagong. The short form of Port City International University is PCIU. It has ten significant departments including 18 sub-departments. Premier University is another private university in Chittagong. The University of Premier founded on December 5, 2001. It also is known as PU. The Vice-chancellor of PU is Anupam Sen. Total students of Premier University Since 2015 is 12,255. It has ten significant departments including 15 sub-departments. The department offers a Bachelor of Science (Honors) in mathematics. The department offers a Bachelor of Science in architecture. The department offers a Bachelor of Science in electrical and electronic engineering. Address: Academic Building#4, HazariLane, Chittagong 4000. 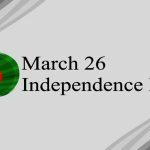 Chittagong independent university is one of the best private university in Chittagong. Chittagong private university is one of the best private university in Chittagong. The Chittagong private university first founded in 2013. The principal of CPU is Jamal Khan. It situates at Minhaj Complex, Jamal Khan Rd, Chittagong. It has four essential departments including ten sub-departments. Rangamati University of Science and Technology is another university in Chittagong. It is also known as a public university in Chittagong. Students are required to take the admission test for admission in this college. It founded in 2001. The VC of Rangamati University of Science and Technology is Prof. Dr Pradanendu Bikash Chakman. It has a total of 2 significant departments including 2 sub-departments. Cox’s Bazar International University is the most popular university in the world as well as Bangladesh because of largest Sea Beach. Chittagong is the famous tourist city in Bangladesh for its largest Sea Beach in Cox’s Bazar. It first founded in 2013. The type of this university is Private. 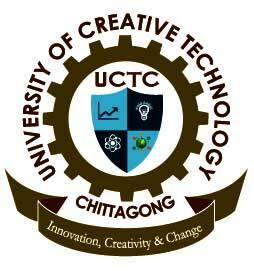 It is a good university for the people of Chittagong. It has 14 departments for their students. The academic fees of this university are not so high. So students can easily admit here by giving education fees. Begum Gulchemonara Trust University Bangladesh is a private university in Bangladesh, established in 2001. The university is 34 km from the city of Chittagong. It established in 2002. The number of students of BGTU is almost 10,600. The founder of this university is Engr. Afsar Uddin Ahmad. It has the 6 central departments for their students to study. Thanks for reading the full article about a private university in Chittagong. We hoped you like this. Any information you want to know just comment here. We will solve your problem. The private university is very important for all to complete their graduation with valuable subjects. It is a great chance to admit a private university in Chittagong. best of luck.